The Office of the Attorney General (OAG) will soon send a letter to the Royal Bhutan Police to investigate and submit report on allegations of sedition against Druk Phuensum Tshogpa (DPT). OAG said the case will be given to the RBP since it is seditious in nature. The OAG is currently reviewing the judgment issued by the court. 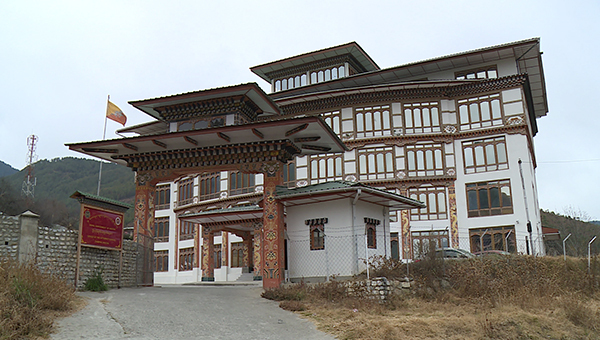 Thimphu District Court, in the first week of this month, passed a judgment, ordering the OAG to coordinate with the investigating agencies and conduct thorough investigation against the allegations. The court asked the OAG to file the appropriate criminal charges in the court of law. The court while prosecuting a libel case found prima facie case of sedition against DPT. Dasho Paljor J Dorji’s Lawyer accused DPT of sedition during the prosecution. The Office of the Attorney General said OAG is the state’s prosecuting institution and not an investigating institution. OAG says since they have not been given any timeframe to investigate the case by the court, they are taking time to study the case. Meanwhile, the Royal Bhutan Police says they will take necessary action only after receiving the letter from the OAG.